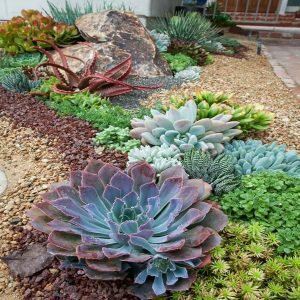 Succulents are full of juice; they look wonderful and are widely used when it’s time to fill gardens with plants that we love. It is only right to dedicate a full article on these here. This plants love moisture and keep it inside for a reason. This flower is a symbol of a heartfelt, enduring, lasting love and harmony. No wonder why it became so beloved around the world. Its form is greatly supporting us and leading us into a more harmonious state of mind. 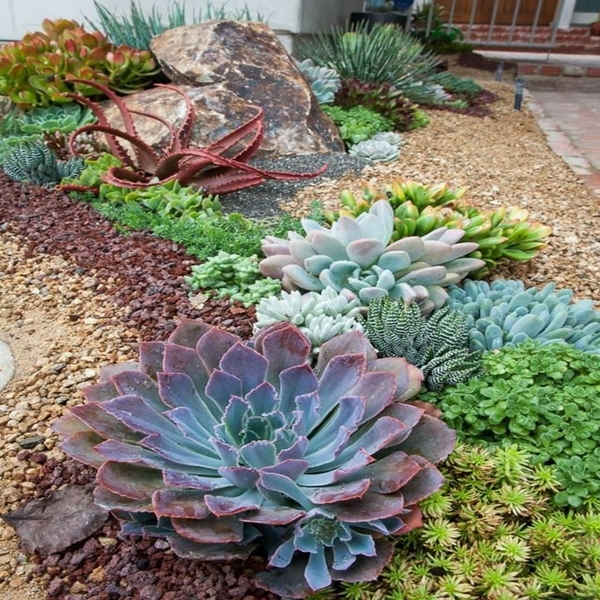 There is a variety of succulents that you can grow and only a small number of those are on our first image of choice.